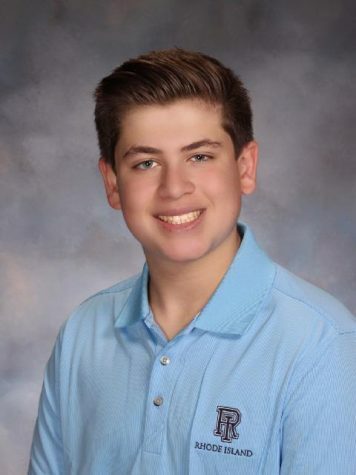 Joey Puzino is a junior West Morris Mendham High school and is a writer for The Patriot. Joey writes for The Patriot because he hopes to be a sports journalist as his future profession and be able to be a sports announcer for the NFL. Joey is a sports writer in the paper and mainly writes about football and hopes to be reporting on basketball. He likes what the newspaper is doing this year with the website and thinks the rest of the year will look even better.